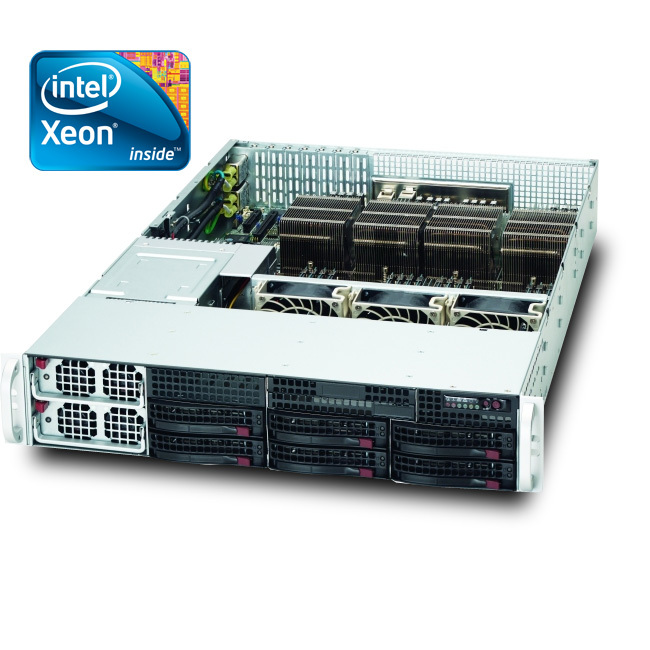 LZS's quad-processor tower/4U Xeon® 7500 servers support PCI-E 2.0 and up to 512GB of DDR3 memory in 32 DIMM slots. Designed for maximum performance and reliability, these massively scalable 2-way to 256-way, 64-bit multi-core servers are designed to provide exceptional scalable performance and mission-critical class reliability for your most data-demanding applications and virtualization projects. 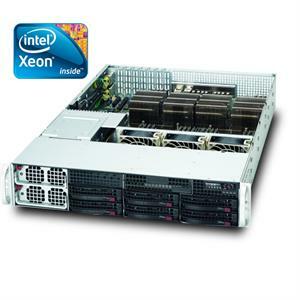 These servers are designed for enterprise computing applications such as virtualization, HPCC and EPIC.